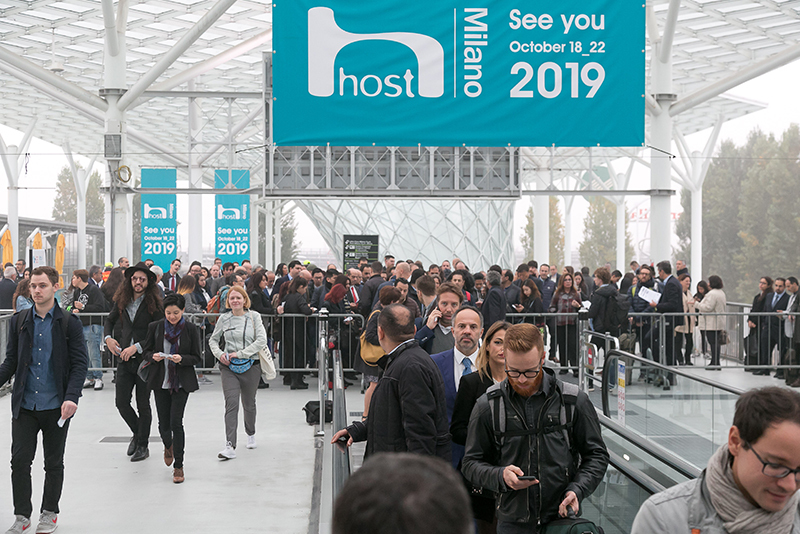 Hostmilano scheduled for from 18 to 22 October 2019 and billed as the largest exhibition of its kind, will take place at Fiera Milano. As of now, more than 2000 exhibitors and close to 190,000 visitors are expected to attend the 5-day event. 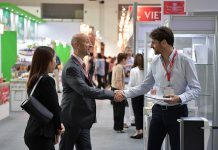 The giant exhibiton will bring these visitors a full overview of the HoReCa sector, its emerging trends, innovations and business opportunities. 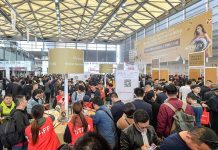 The six main exhibition areas will be: Food service equipment, Bread, pizza, pasta, Gelato, pastry, Coffee, tea, Bars, coffee machines, vending, as well as Furniture and tableware. It will also feature about 400 events, and hopes to enrich participants’ experience with creativity and inspiration, knowledge exchange and networking. Around 50 countries will be represented, with a total of 1,653 companies, 949 of which Italian (57.41 % of the total) and 704 international (42.59 %), and this is seven months before the kick-off. This year there will also be something new – Design Talks: seven professional seminars providing updates for architects, experts and operators in the trade offering a user-centric approach, with a focus on digital transformation.